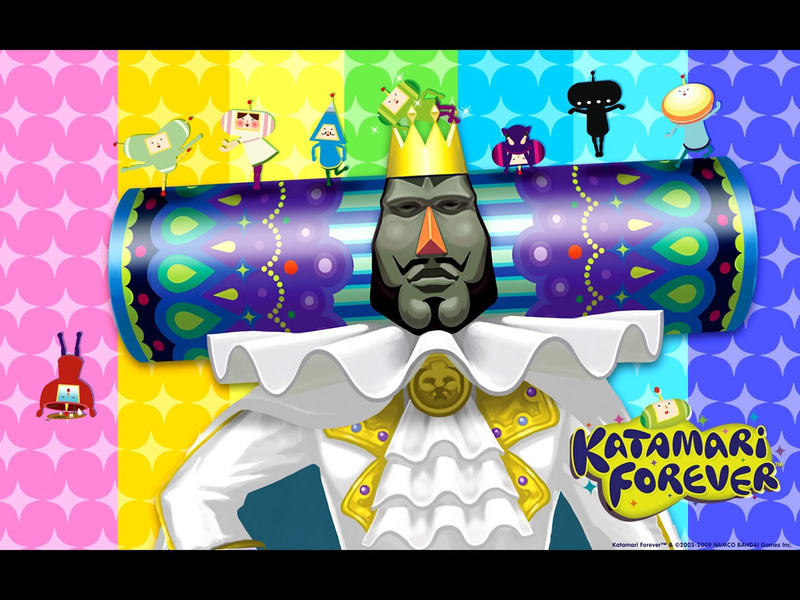 Most AMAZING Katamari that this universe has EVER seen. Well, of course you are. You’re my progeny - I wouldn’t expect less. But it’s now up to you to compete and prove that’ you’ve got the most cosmic groove, the most stellar swagger, the most KATAMARI DAMACY! ...Wait, what? You don’t know what a Katamari is? - Declared a metadynasty, approved by the King. The players weren't sure which direction to go in the game, and numbers began to drop quickly. A metadynasty was proposed and passed. This dynasty saw the creation of "special case" rules, rules that may or may not persist from dynasty to dynasty. This dynasty saw both a rapid rise and then a rapid decline in the number of players. A fair amount of that time was spent over being confused over what a specific aspect of the katamari should do and changing the name of that aspect a bunch. It also didn't help that the dynastic actions were hidden in wikipage edits and gndt actions so that if people weren't doing proposals, the game seemed dead. Also towards the end, the King was discouraged with the direction of the game. The Dynasty's theme was too simple, I feel. The fun of nomic comes from making more rules with the help of the thematic, but a very simple thematic is in itself very limited, hence why I believe the dynasty felt very stunted. But oh well, I'm glad I got to do the dynasty to discover that overly simple and "non-emergent" themes are crap lol. This page was last modified on 27 May 2018, at 23:17.